Enviro Equine & Pet and its partner iFEED share the sentiment that nature is best at determining how horses should eat. In order to bring that ideal to life, the two companies are making it simple and cost effective to feed horses small portions dozens of times each day, mimicking the horse’s natural grazing habits. 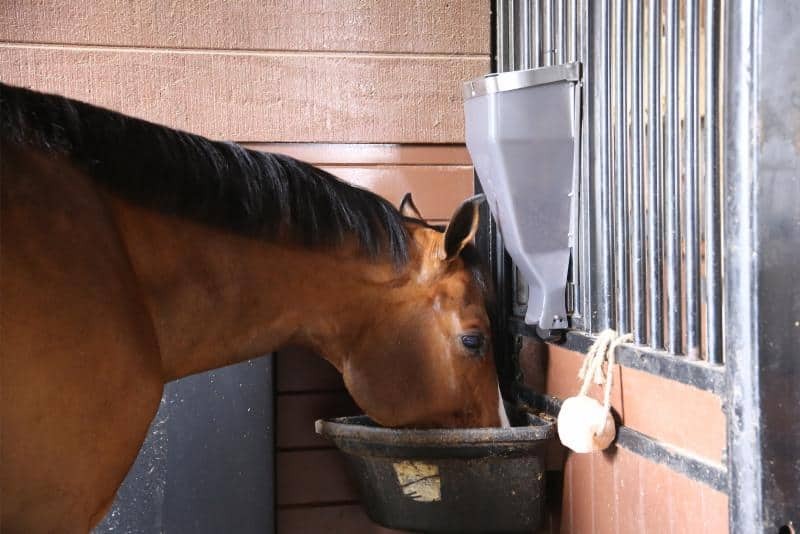 By automatically delivering feed and supplements up to 48 times, up to 15 portions each time, over the course of each day and night at pre-scheduled times, the patented iFEED automatic feeder allows a horse to practice grazing the way his gastrointestinal system intended. Horse owners can rest assured that their horses have constant access to feed whether inside or outside, thus reducing instances of intestinal distress, colic, ulcers or other disorders. Plus, the feeder is proven to cut feed costs! 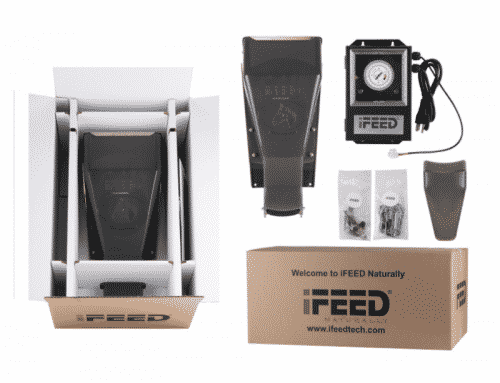 If you want to give iFEED a try, a representative will help you install your automatic feeder system for a free four-week trial! For more information, please visit our product page.